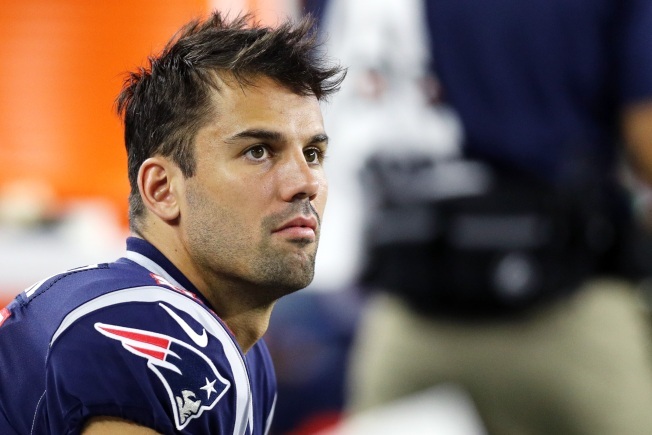 Football player Eric Decker announced his retirement on Instagram Sunday. Decker, who had spent most of 2018 as a free agent before joining the New England Patriots, had also played for the Denver Broncos, the New York Jets and the Tennesee Titans. In his note, Decker said he is "looking forward to spending more time with my wife and kids." He also said he wanted "to give a special thank you to my family, friends and fans for all your support on this incredible journey."